Audrey is a painter living and working in Grand Rapids, Michigan. 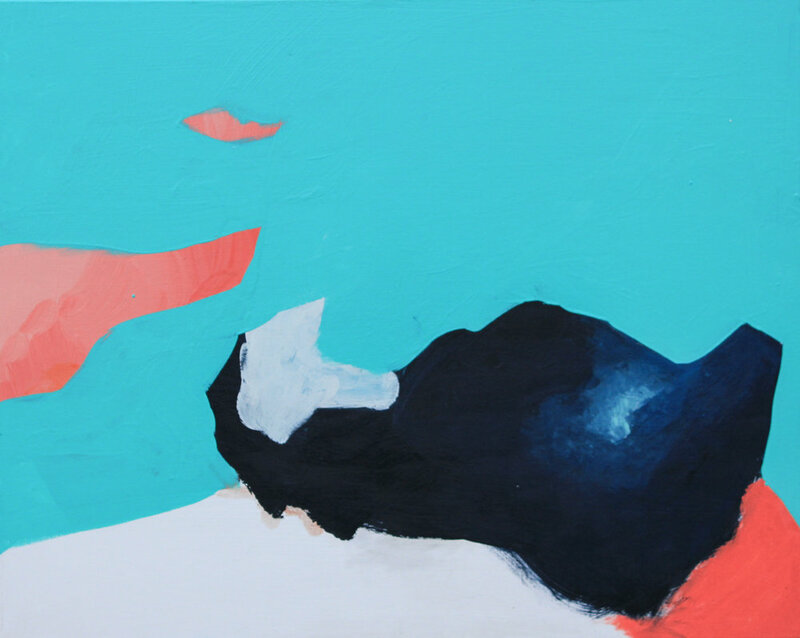 She creates abstract paintings using acrylic paint on canvas and paper. In 2015, Ferris graduated with a BFA in Art Education, specializing in painting, from Michigan State University. Since that time, she has had solo shows at the Saugatuck Center for the Arts and Ferris Coffee Cafe, group exhibitions at Lions and Rabbits Gallery, and has shown her work in numerous public spaces throughout Grand Rapids. Her work is made in response to daily life, inspired by the things she sees, feels, and experiences. 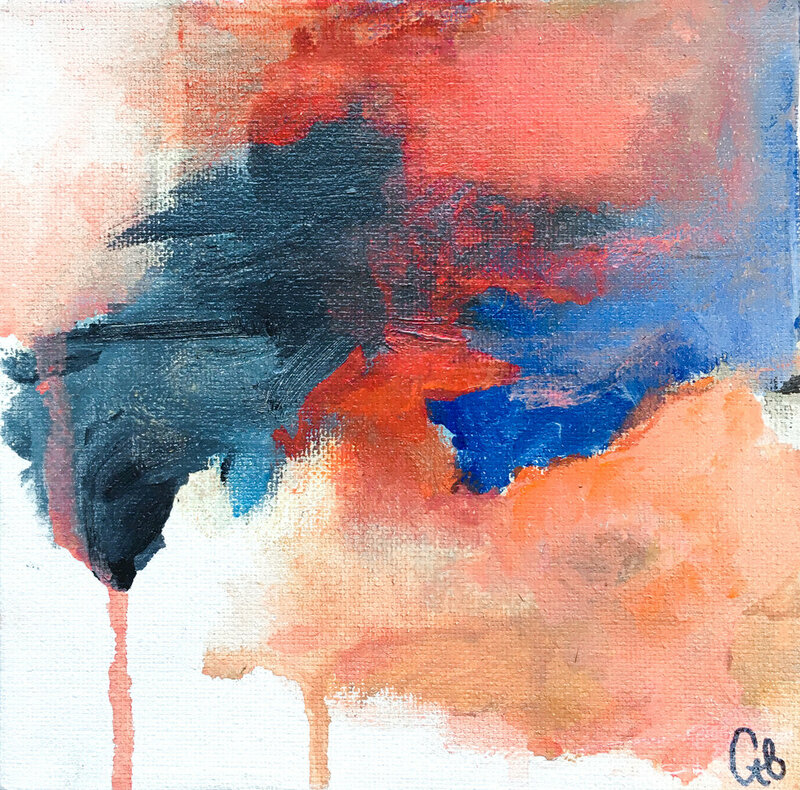 Audrey communicates her interpretations through layers of mark making and floods of color. 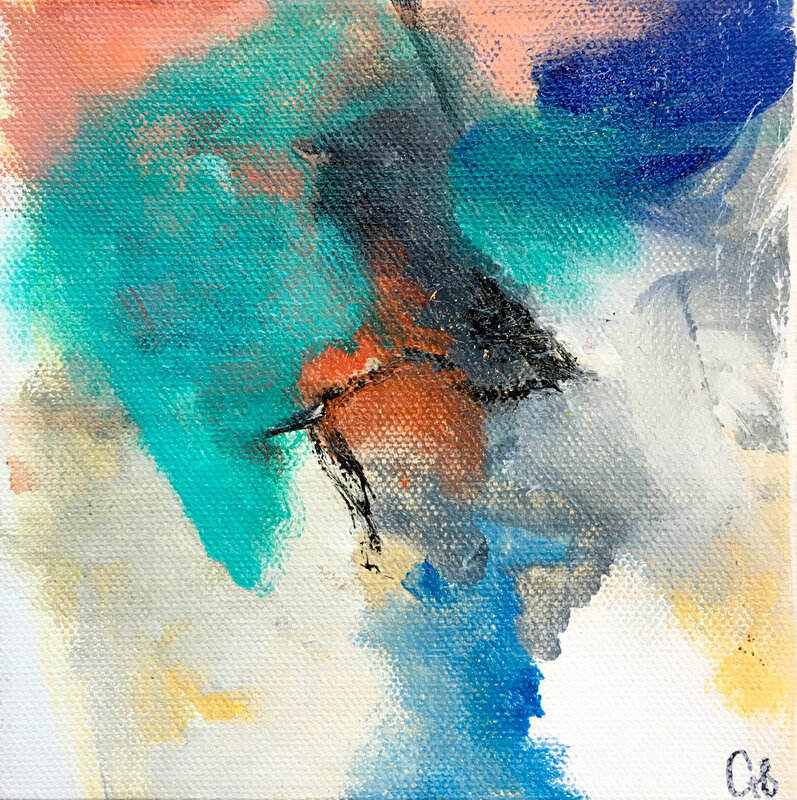 In her paintings you can witness the contrasts of vivid colors and purposeful absences, an effort to achieve the difficulty of simplicity while maintaining intrigue of variety.